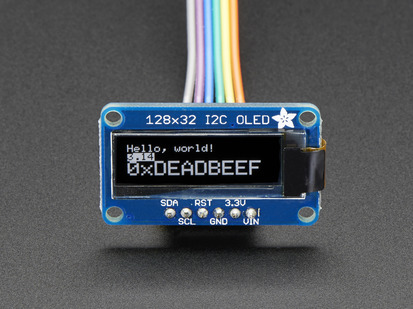 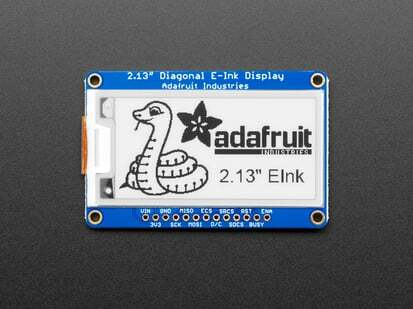 Here at Adafruit we never tire of cool, new displays, so these super sweet e-paper displays really caught our eye! 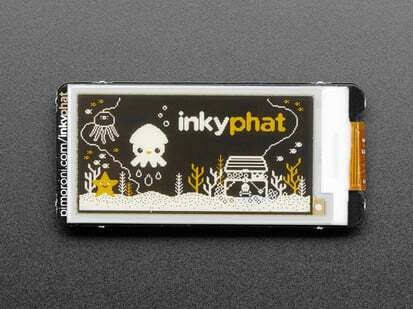 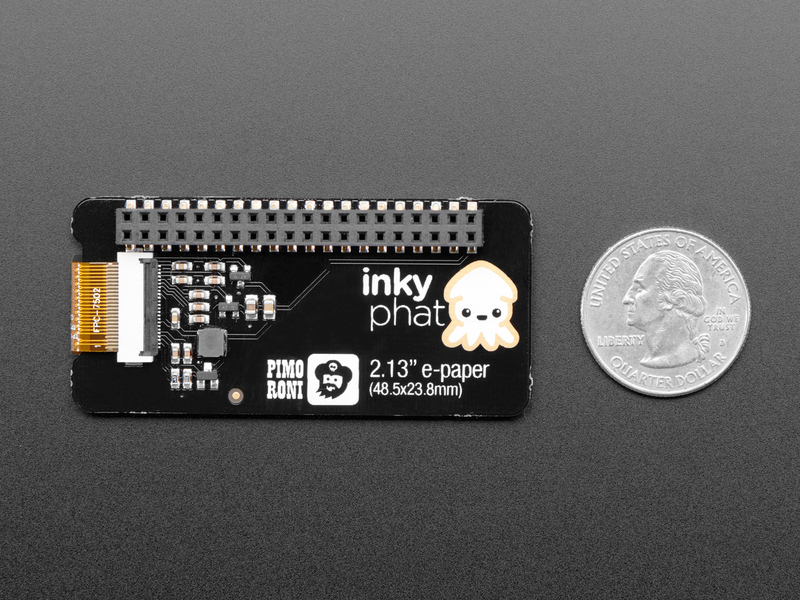 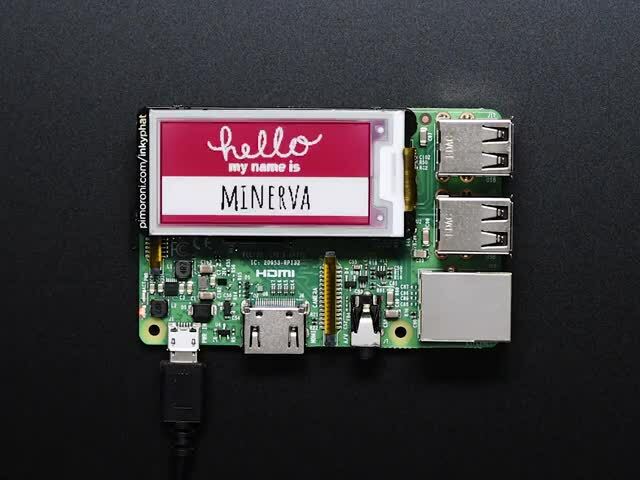 Pimoroni's Inky pHat is a petite 212x104 pixel two-color display that looks fantastic and is easy to read even in bright daylight. 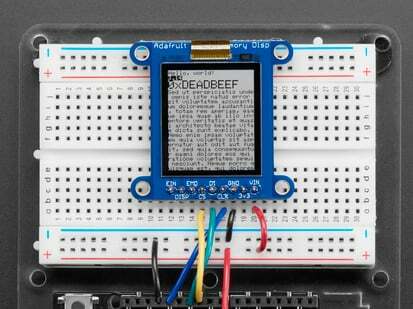 Broadcast your tweets, the weather, or even graphing data. 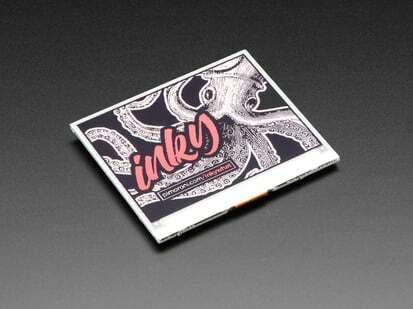 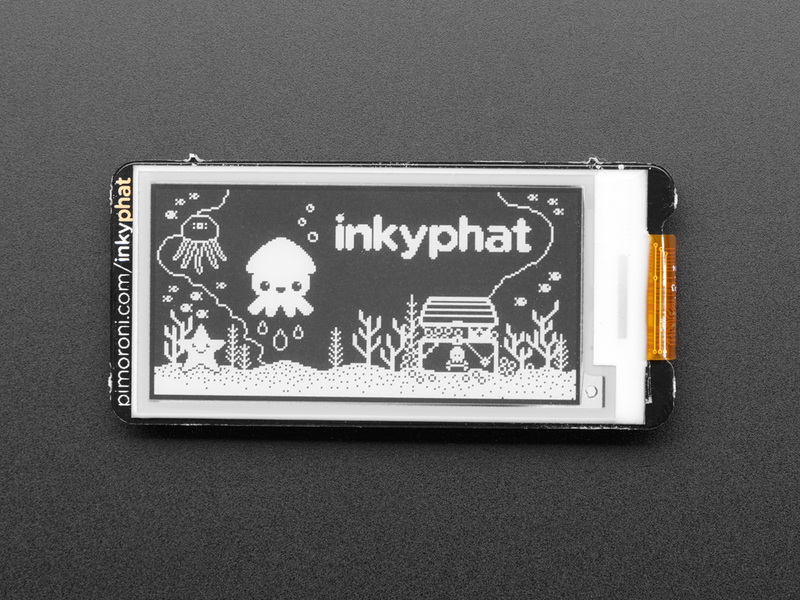 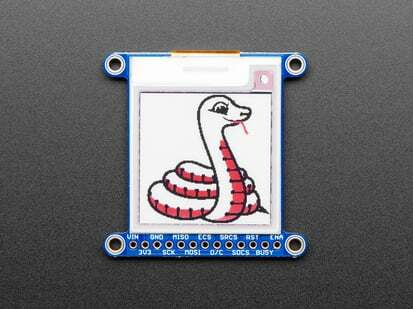 eInk is great for displays that don't change often, due to the 3-second display-change-cycle. 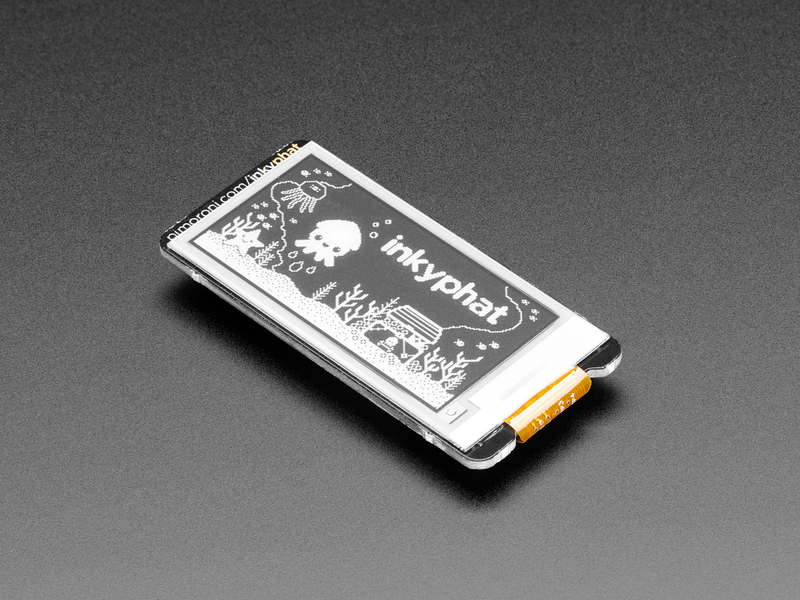 But the contrast and readability cannot be beat. 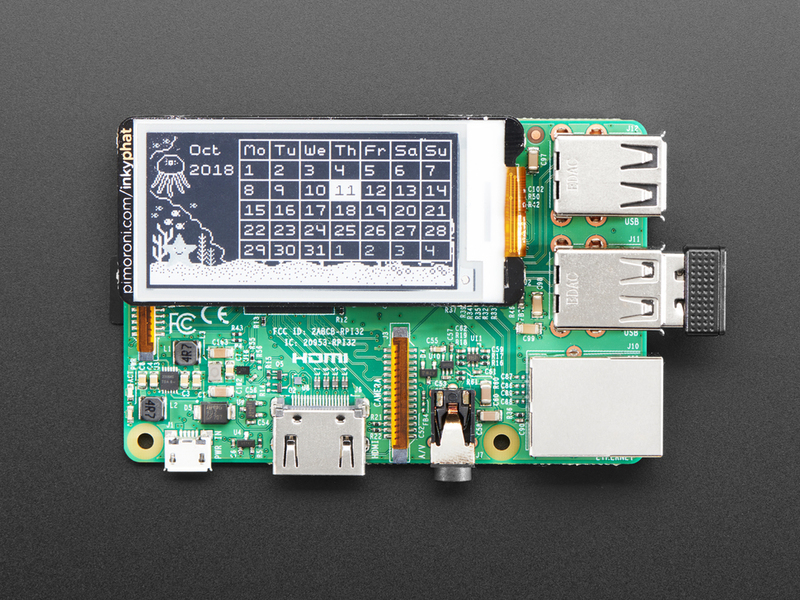 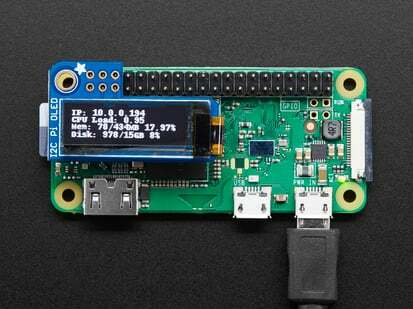 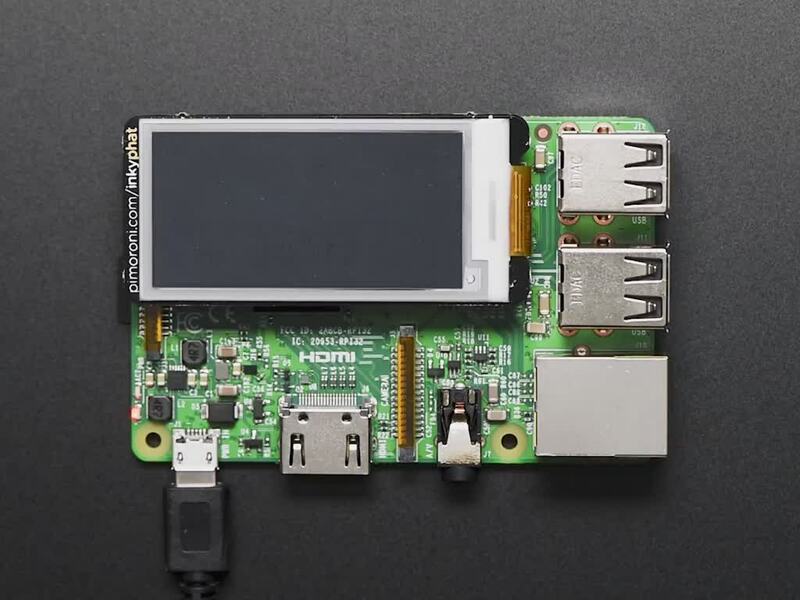 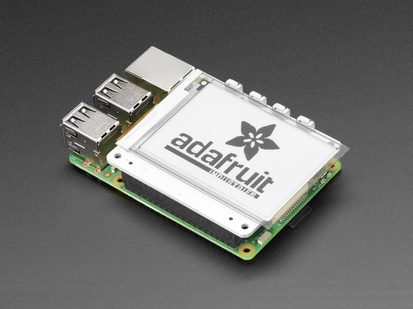 Best of all, if you shut down the Pi, the display stays on, which is pretty magical the first time you see it. 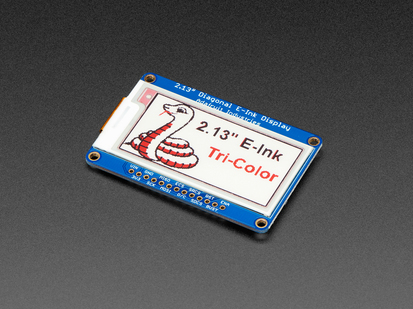 This particular e-Paper display is Black and White only - if you want a splash of color, check out the red tri-color or yellow tri-color versions. 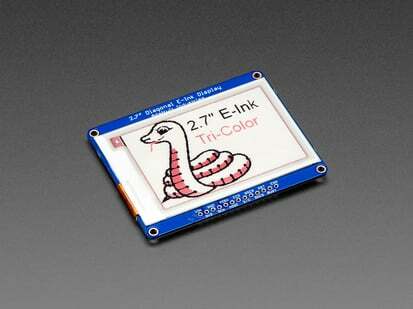 You'll get an extra color layer but it takes longer to switch the display contents with those two.